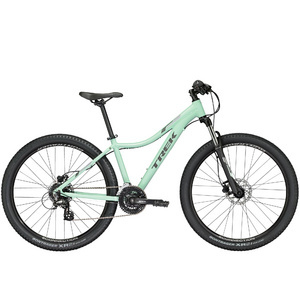 From the very beginning East Street Cycles has had a wide range of women’s bikes, after all cycling is for everyone, not just men in Lycra! 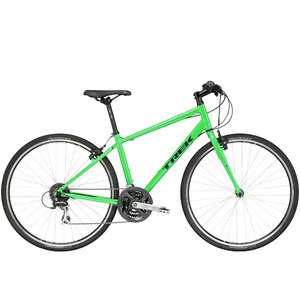 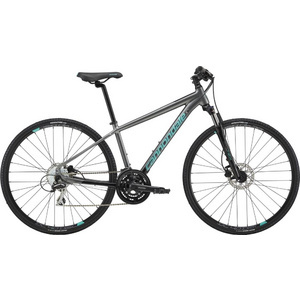 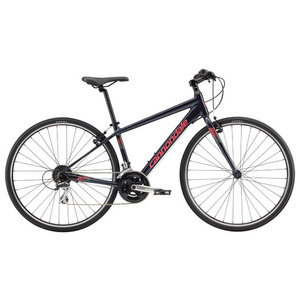 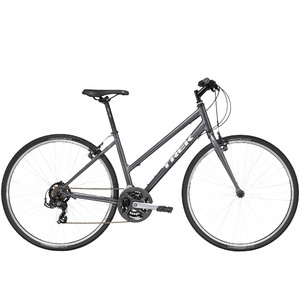 We carry a wide selection of hybrid bikes, commuting bikes, road bikes, mountain bikes and leisure bikes. 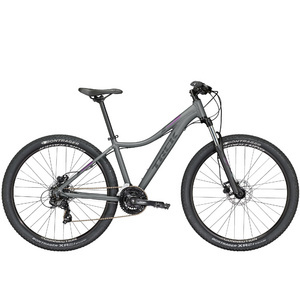 If your looking for a bike to ride along the Thames, or a quick blast around Queen Elizabeth Park or you want to ride the Olympic course through the Surrey Hills, we will have a women’s bike to create your adventure. 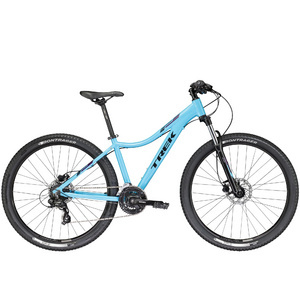 With Trek’s Women Specific Design building great fitting bikes. Whyte’s design details and tweaks to create excellent riding bikes. 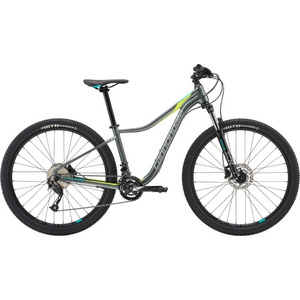 Cannondale’s obsession to make every bike feel perfect for everyone. 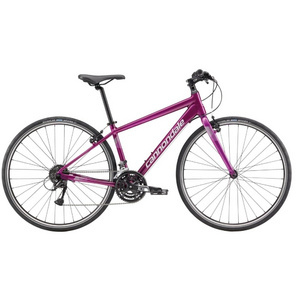 We’ll have the perfect fitting women’s bikes for your next ride. 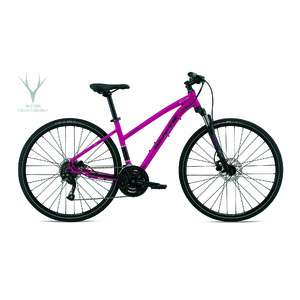 Pop in-store and ask about our women’s bike range today.